Whatever your travel style, we’ve compiled the best tips in our Sacred Valley Packing List to help you pack accordingly! 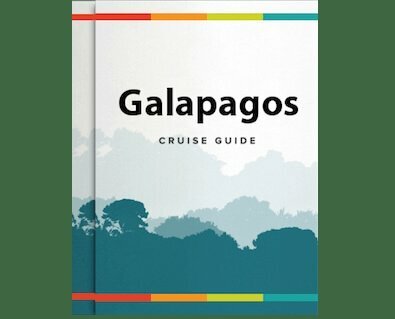 If it's your first time visiting the Galapagos Islands, or even your first time visiting South America, it can be difficult to know what to bring with you. For many travellers, an Amazon river tour is a once-in-a-lifetime adventure, and since the amazonian environment isn’t like anywhere else, it can be difficult to know what to pack. Even though Rainforest Cruises has a wide variety of Amazon river cruises, with different amenities and comfort levels, most jungle excursions are very similar.